One Place Family Justice Center is available to assist you and/or your family with all matters relative to Elder Abuse. 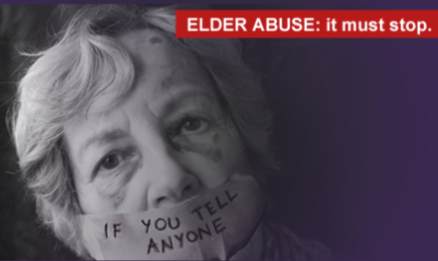 Elder Abuse - It's Wrong! It's also, against the law! d.) threats of physical harm, in addition to physical abuse, as well as sexual abuse. Visit One Place Family Justice Center at 530 S. Lawrence Street, Montgomery, Alabama for help. 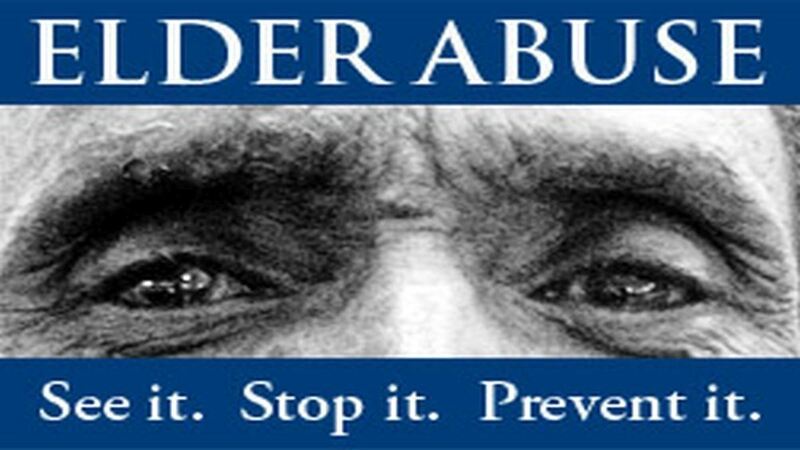 An Elder Abuse Protection Orders (E.A.P.O.) are designed to prevent abuse of individuals over 60 years old. The victim may petition for an E.A.P.O. or if the victim is physically or mentally unable to file a petition, someone else may file the petition on the victim's behalf. A guardian or conservator is appointed by a court to make personal and/or property decisions for a person who does not have decision-making capacity. Sometimes guardians or conservators misuse their legal authority in ways that result in financial exploitation or neglect of the incapacitated person. An older person's home may be taken through financial exploitation involving deeds and life estates. Advance directives are used to provide directions about health care decisions in case a person loses the capacity to make or the ability to express those decisions. Advance directives and elder abuse sometimes intersect in ways that may involve crimes. 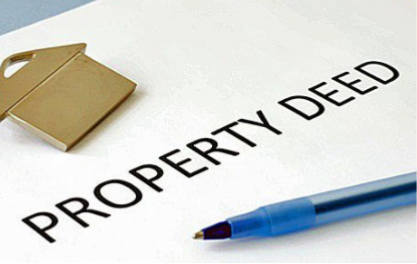 Bank or credit accounts, investments, securities, real estate, and other forms of property can be owned by more than one person. Sometimes an older person gives away or loses joint ownership of property through financial exploitation. 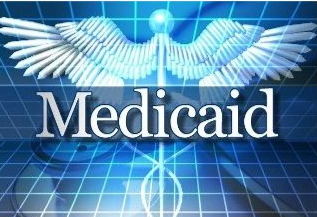 Medicaid planning is a term used for the process of spending down assets to become poor enough to quality for Medicaid payment of long-term care. Medicaid planning is legal, but the circumstances surrounding the process may involve elder abuse. Also, the need for Medicaid benefits may be an indicator of financial exploitation. 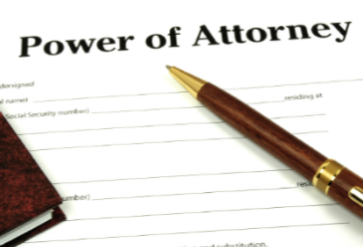 A power of attorney is a legal document that may be used to plan for possible incapacity because it gives someone authority to act for the person who made the document. 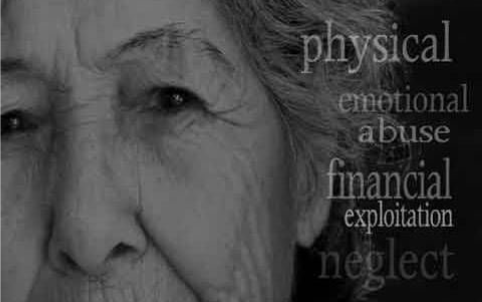 It can be misused to financially exploit an older person. 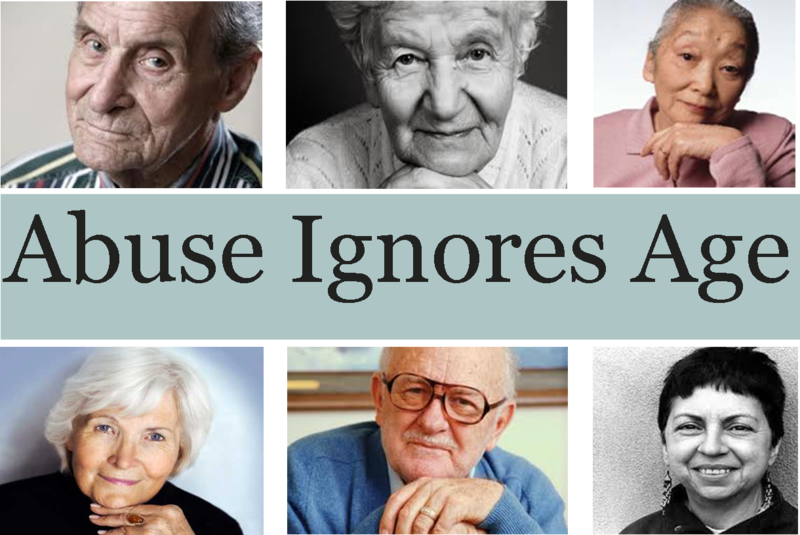 Residents of long-term care facilities are vulnerable to abuse (including sexual abuse), neglect, and exploitation by staff, family members, visitors to the facility, or other residents. 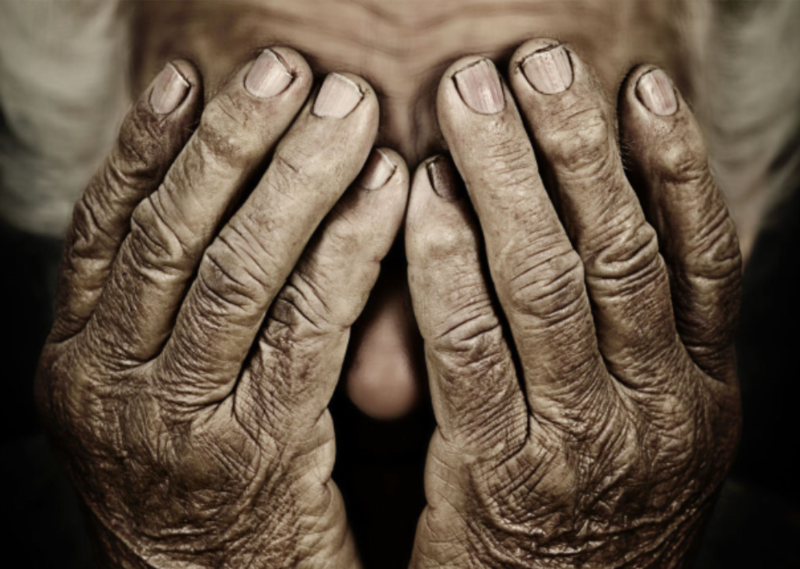 Elder abuse in a care facility may be a crime. Also, failure to report elder abuse that has occurred in a facility may be a crime. 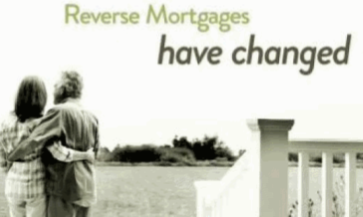 A reverse mortgage provides income that may enable an older person to continue living in their home, but it is also a complex financial product that may be misused to financially exploit he homeowner. Loan proceeds, equity, or the home itself may be lost as a result. 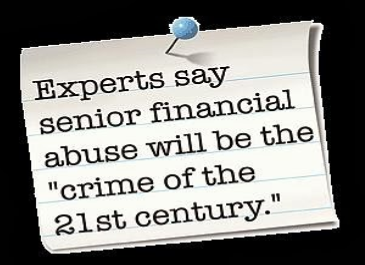 Download the Elder Abuse Protection Toolkit for more information.